Take a look at some of the finer moments from the last day of the Commonwealth Games in Glasgow. Take a look at some of the finer moments from Day 8 of the Commonwealth Games in Glasgow, where Canada won five more gold medals. Take a look at some of the finer moments from Day 7 of the Commonwealth Games in Glasgow, where Canada won six more gold medals. 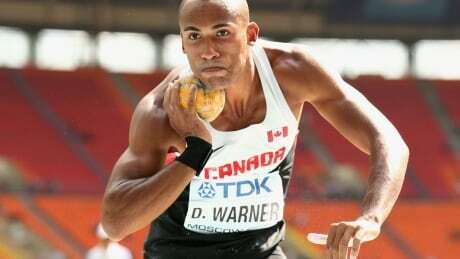 Take a look at some of the finer moments from Day 6 of the Commonwealth Games in Glasgow, where Canada won seven gold medals. Take a look at some of the finer moments from Day 5 of the Commonwealth Games in Glasgow, including gold medals by Canadian swimmer Audrey Lacroix and hammer thrower Sultana Frizell. Get to know some of the top contenders for podium spots from the Canadian team at the 2014 Commonwealth Games in Glasgow. You are currently browsing the archives for the Sports/Commonwealth Games/Photos category.